I have long been a proponent of experiential therapies that get clients outside of the sterile office environment. 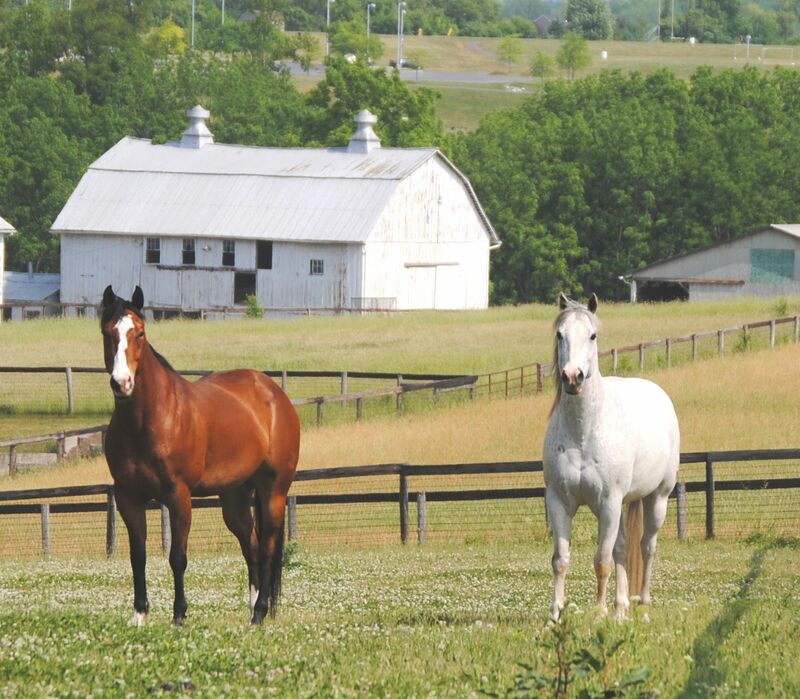 I have trained and practiced as an Equine Assisted Psychotherapy practitioner. Something amazing happens when you get clients out of an office and in contact with something bigger than themselves. I have also personally engaged in what some call adventure therapy or wilderness therapy. The Ranch, a rehabilitation facility in Tennessee, invites referring therapists to their facility to experience, first hand, what clients experience at their facility. Being strapped in and asked to bungee jump off a dam brought up issues for me that no amount of talk therapy would have addressed so powerfully. I share these anecdotes as an introduction to some new research that looks at the effects of nature on impulsiveness. In addressing addiction, we deal with impulsiveness on a daily basis. If a client has a slip and we ask “what happened?”, they often answer “I don’t know.” The client is not being cagey or deceptive but often really does not know. A great deal of addictive behaviors are ruled by impulsiveness and his cousin compulsivity. In catching up on my reading last weekend, I came across an article in the January/February edition of Scientific American that caught my eye. The small article was part of a segment called the Three Challenges of Human Nature (for more go to www.scientificamerican.com/mind/goals-2015), which looks at procrastination, impulsiveness and performance anxiety. This article described two studies looking at the effect of nature on impulsiveness. The first, from researchers at Utah State University, studied participant’s ability to delay gratification. Before the participants in the study engaged in the task, they looked at either pictures of nature or of city buildings. The study found that those people who looked at pictures of nature scenes made decisions that were less impulsive. The researcher, Meredith Berry, told Scientific American that viewing images of nature makes a person think about the future. When a person can think about the future, they can often delay gratification and make better decisions. Tthis is significant data when dealing with addiction. Many addicts struggle with the need for instant gratification. The ability to delay gratification often feels like it just doesn’t exist. In treating addiction, learning to delay gratification is a skill that is developed. We are always looking for more tools to add to our toolbox to help the process. This experiment tells us that if we are feeling drawn to temptation, we should look outside, go outside into nature or even watch a video or look at a picture of a nature scene on the computer. Doing so may make you think about the future and whether or not that impulsive decision sitting in your brain is the best course of action in the moment. Previous What were teens doing online last year? Next We could all use a little R.A.I.N.